In the interest of furthering knowledge, technology and sustainability, Coastal Enterprises regularly donates Precision Board Plus to colleges, universities and high schools throughout the United States and Canada. 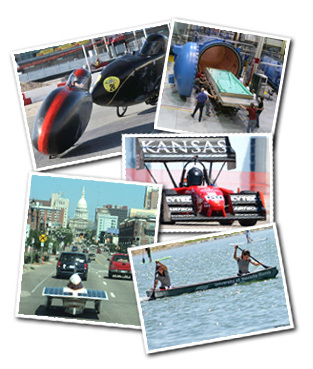 Projects range from solar powered cars, SAE cars, UAV’s and concept cars to concrete canoes and human powered vehicles. Students gain valuable development, teamwork and production skills while participating in these hands-on projects. Precision Board Plus donations have been used extensively for mold making, prototyping, model making and as a core substrate by students. It is with much pride and admiration that Coastal Enterprises continues its tradition of donating Precision Board Plus to students and looks forward to sharing the success stories with all of you.